Since their discovery, the Dead Sea Scrolls have been not only invaluable objects of study for scholars but also sought-after public attractions, drawing multitudes of people interested in viewing these fascinating ancient documents. 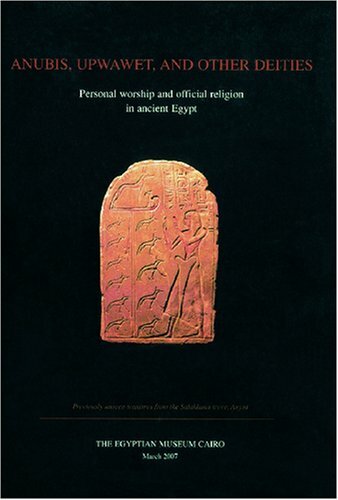 This exhibition catalog features photos and descriptions of the twelve Scroll fragments and over 80 artifacts from the collections of the Israel Antiquities Authority on display at the Public Museum of Grand Rapids in spring 2003. 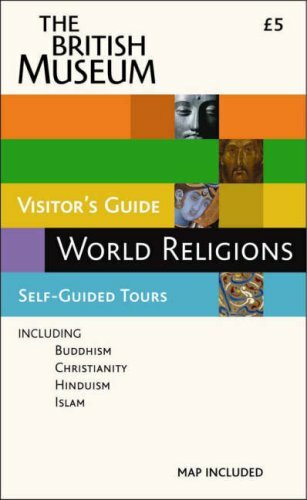 Allowing everyone to experience this stunning exhibit firsthand, this catalog contains a mix of striking visual images, basic information on the Scrolls, and outstanding original essays by leading Dead Sea Scrolls scholars. Bastiaan Van Elderen introduces the history of the Scrolls. Pnina Shor and Lena Libman describe the conservation of the Scrolls. 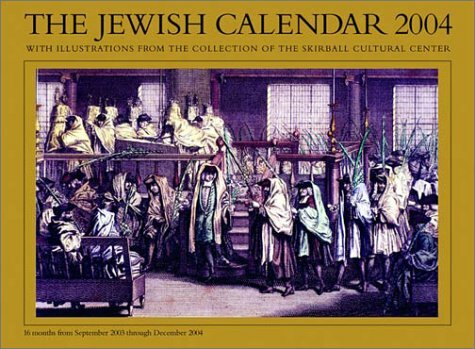 James VanderKam discusses the importance of calendars in the life of the Qumran community. 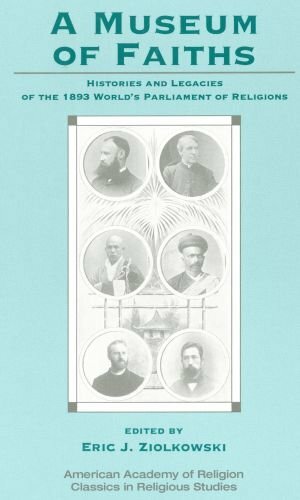 And, significantly, Emanuel Tov documents for the first time in his own words the history of the publication of the Scrolls, including the controversy surrounding their release, the reasons behind delays in their publication, and other provocative stories. 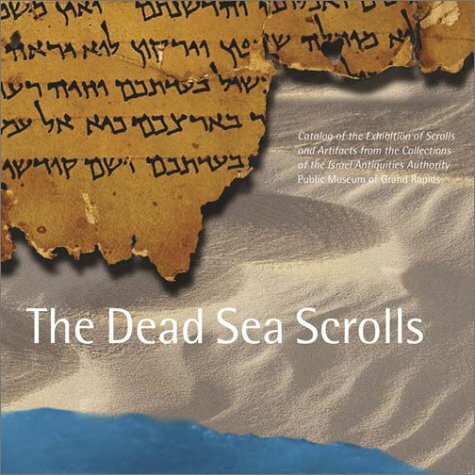 There are a host of volumes available now on recreations and translations of the Dead Sea Scrolls, and even more available on the possible (and often bizarre) interpretations of the scrolls, particularly of the non-biblical pieces.The Dead Sea Scrolls have been an object of fascination, debate, and sometimes suspicion since the first ones surfaced a generation ago in the deserts around the Dead Sea in the late 1940s.This particular book on the Dead Sea Scrolls is not just another translation, nor is it another collection of essays, though it has both elements -- it is, in fact, a catalog of a major exhibition of the Dead Sea Scrolls at the Public Museum of Grand Rapids, Michigan.The editor, Ellen Middlebrook Herron, is to be commended for putting together such an interesting volume that both complements the exhibition yet serves as a compelling text in its own right. 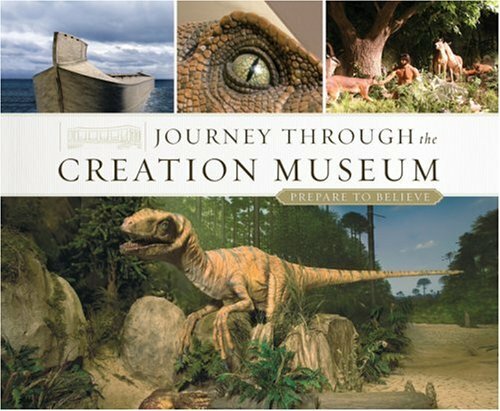 The layout and design is a very eye-catching arrangement -- the book is filled will full-colour, glossy photographs from start to finish.This is no mere catalog with 'mug shots' of objects on display.The photography is interesting to the eye; mixed through the book are photographs of the desert areas around the Dead Sea, the Qumran settlement site, the Dead Sea itself (one particular shot of underwater in the Dead Sea, followed by the Dead Sea at dusk, is stunning), and historical photographs of early scroll scholars at work, so the reader will get a sense not only of the history in the scrolls, but the history of the scrolls. This front section is interspersed with some essays by people whose names would be immediately recognised by anyone who follows the tales of the scrolls -- Emmanuel Tov and James Vanderkam are two names that stand out, but the others (such as Ruth Peled and Ayala Sussman, who worked on another exhibition guide) will also be familiar. 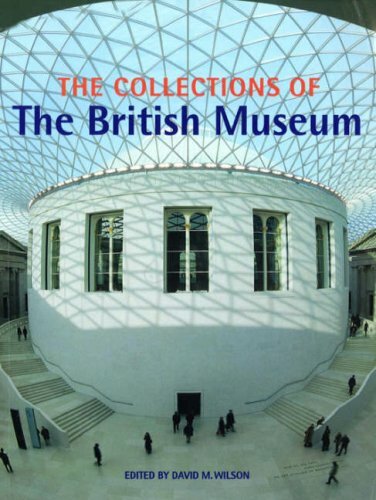 The heart of the book is, of course, the catalogue to the exhibition, arranged in a very practical and informative way.There are two primary sections:From the Qumran Caves, a study of scrolls and scroll fragments; and From the Qumran Ruin, a study of the artifacts from the Qumran settlement site. 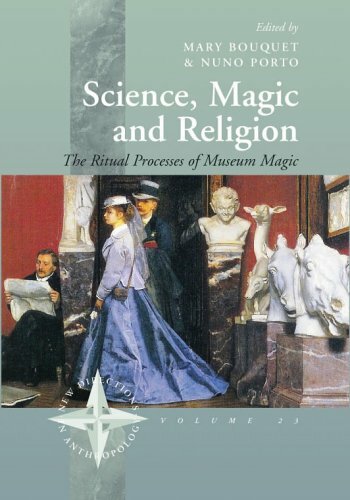 The scrolls are all presented with explanation of what is being shown (calendar, phylactery, biblical text, etc. ), dating, Hebrew letters printed out with most probable choices filling in the gaps in the scrolls, and an English translation.The page layout is such that the scroll photographs are set against the pure white page, without artificial 'background', which makes their appearance all the most stunning and realistic.The artifacts are sometimes presented against a black page, and sometimes against a white page background (whichever provides the best viewing in contrast, I would imagine).These catalog entries include most likely dates and descriptions.These include everything from pottery and inkwells to dried dates and coins. Concluding the catalog is a section on resources.A very helpful glossary of terms, bibliographic information presented topically for further study, and acknowledgements (particularly for the photographs, this is nice to have, to know from whom other such wonderful photographs may be found) complete the text.Often I would take points off for lack of an index, but the quality of this text is such I cannot bring myself to do it. 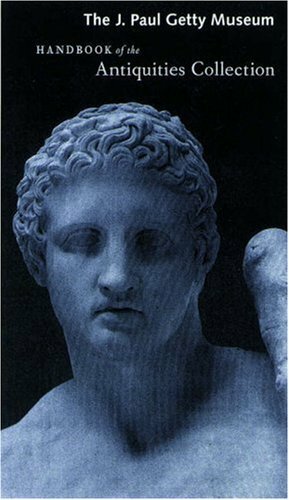 Marriage is one of the most important mitzvot (commandments) in Judaism, and the Scriptures are replete with verses encouraging the union of man and woman. 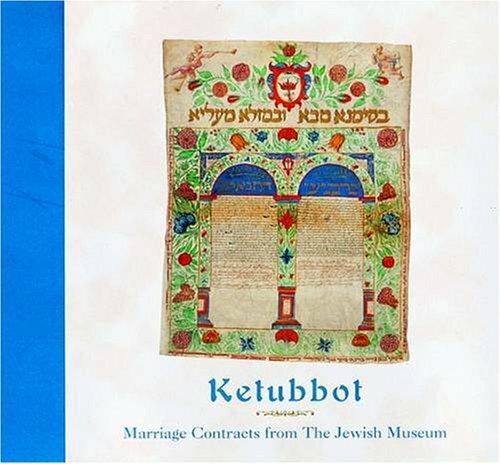 One of the essential elements of a Jewish wedding ceremony is the writing and transfer of a contract, or ketubbah (plural ketubbot). 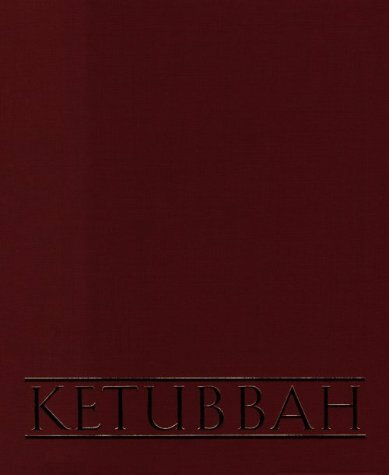 Originally formulated to protect a woman's rights in marriage, the ketubbah established the financial obligations of the groom toward his bride in cases of divorce or death. First of all the physical description of the book.It's slightly too large for a pocket type guide.The pages are glossy with excellent photos. 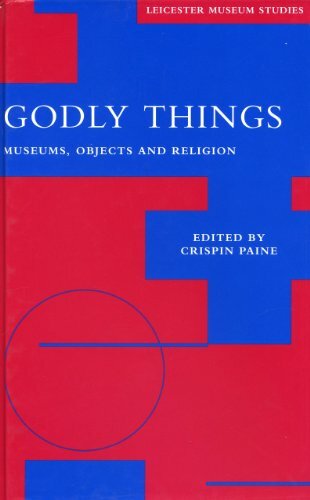 Considering the collection that this work covers however it is way too thin.The selected approximately 200 "important" pieces.I'm not sure how they determined the importance of these pieces as there was no discernable pattern. It was broken up into the age the pieces were from (with a fair smattering from each period) but that appears to be the only categorization.For each piece there is a brief description ranging from a line next to the picture to a page long. 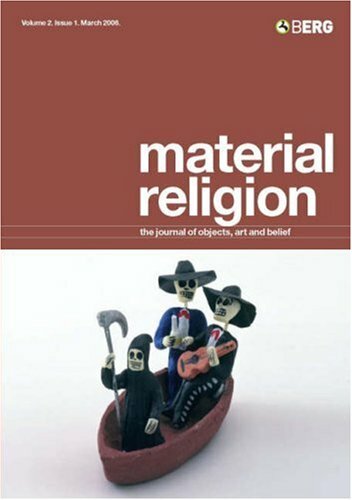 Material Religion seeks to explore how religion happens in material culture--in images, devotional and liturgical objects, architecture and sacred space, works of art and mass-produced artifacts. 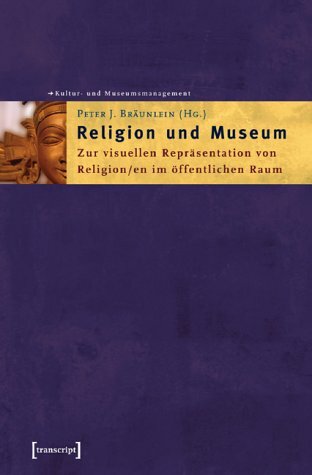 Highly visual in terms of content and in color throughout, this refereed journal seeks also to bridge the worlds of scholarship and museum practice, and to support all those seeking, at whatever level, to understand and explain the relationships between objects, art and belief.